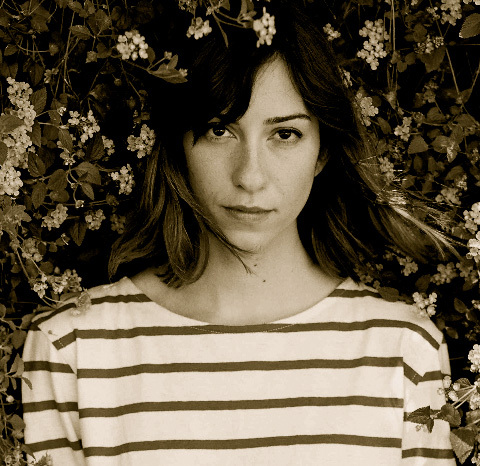 Gia Coppola is a woman of many talents - an accomplished photographer and filmmaker, as well as amateur bartender and wine enthusiast. After graduating from Bard College with a degree in photography, she subsequently has seen her work published in numerous magazines, directed commercials, and recently finished writing and directing her first feature film, Palo Alto, due out in 2014. Adapted from James Franco's short story collection, Palo Alto Stories, the film received rave reviews at the Telluride, Venice and Toronto Film Festivals in Summer 2013. Gia was introduced to the wine industry by her grandfather, Francis Ford Coppola, and has been involved with the family winery for over a decade.